Did Nobel Prize-winning author Sinclair Lewis say that when fascism comes to America it will be "wrapped in the flag and carrying a cross"? Mystical Music - radio program pitch. 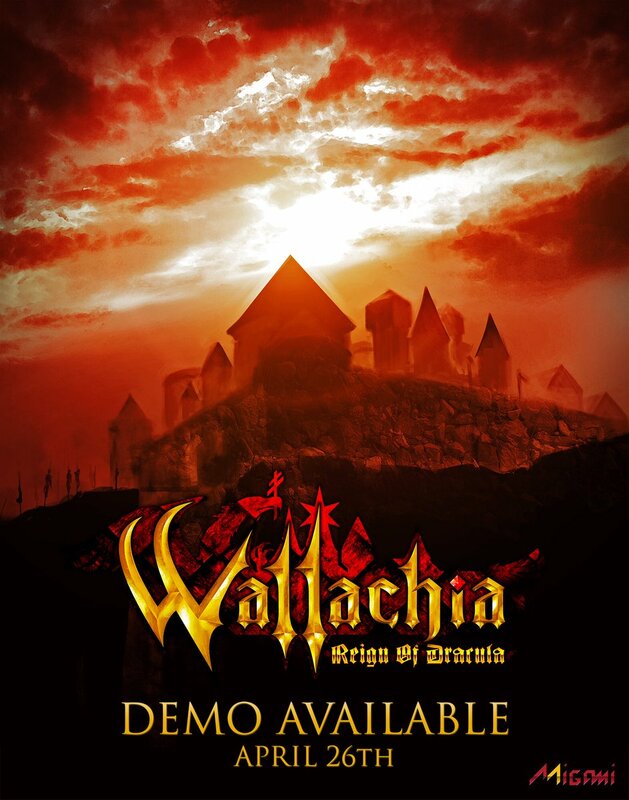 The game demo for "Wallachia: Reign of Dracula" (which I had a small part in writing) will be available on April 26th. Exciting!